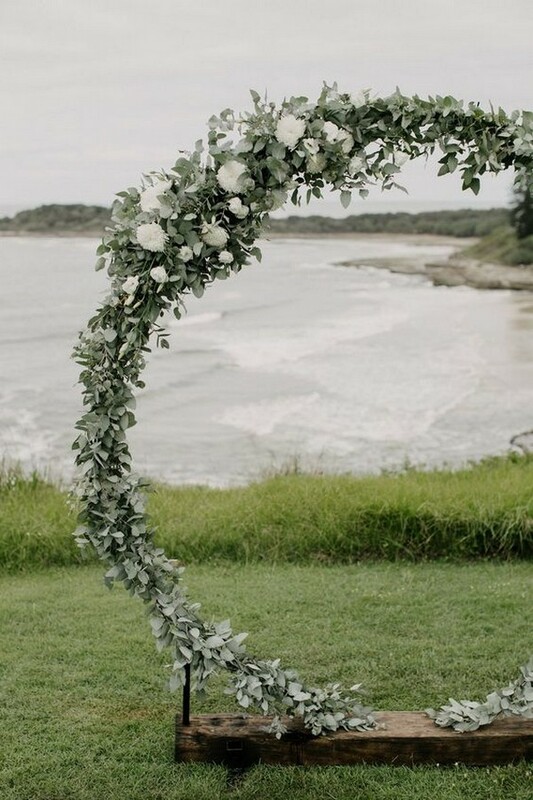 So here’s the newest trend for wedding ceremony – a circular wedding arch. 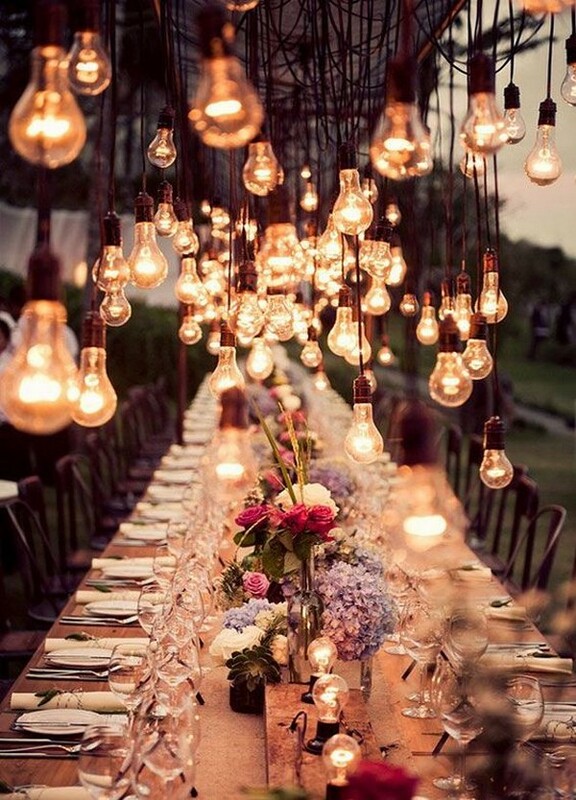 It is a gorgeous wedding decoration idea that adds the perfect amount of drama to your ceremony! Image you and your loved one exchanging your vows in front of a floral or greenery circular wedding arch. 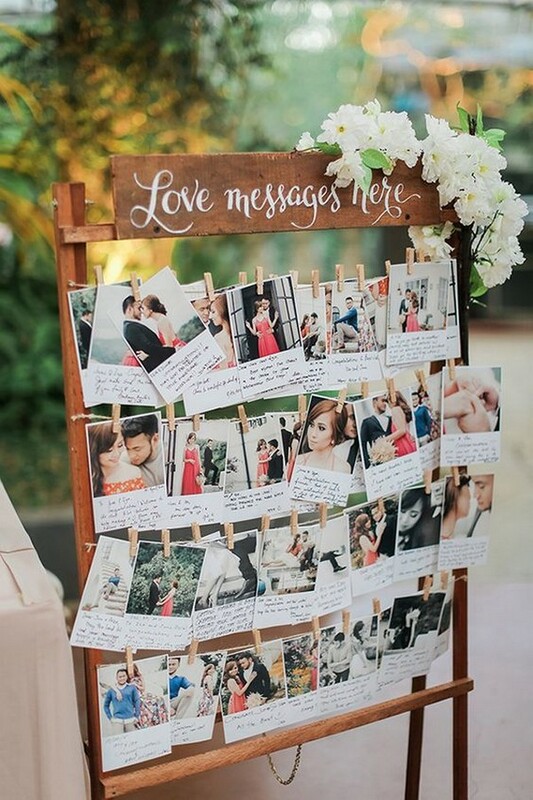 It’s pretty romantic and provides a lovely backdrop and serves as a focal point for your ceremony. 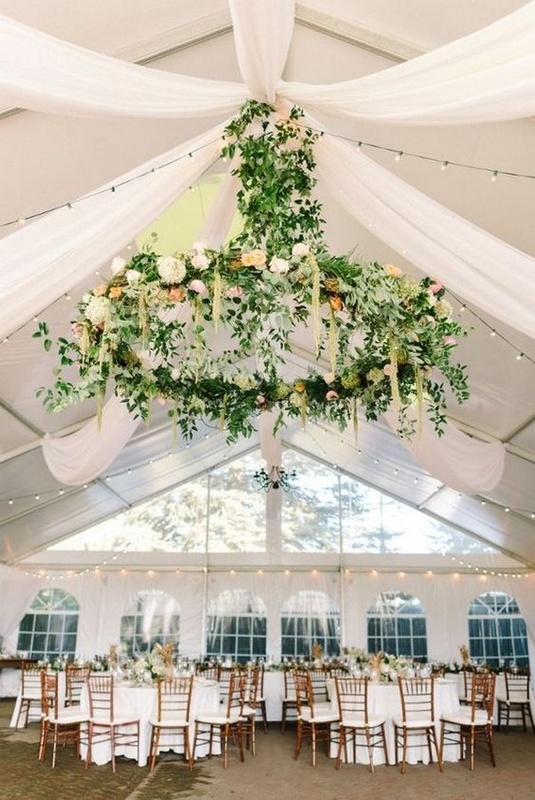 Throughout the years, the wedding arch has been decorated with flowers, greenery, crystals, feathers, and more! 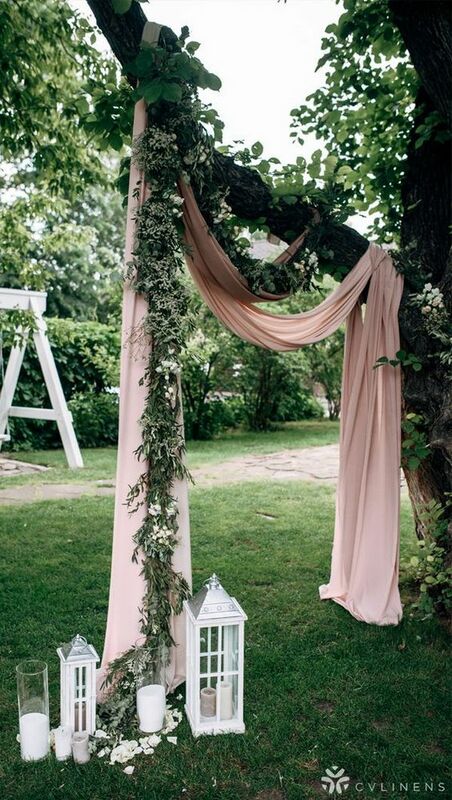 Brides have really taken a creative approach to the wedding arch and how it will add to their wedding ceremony. 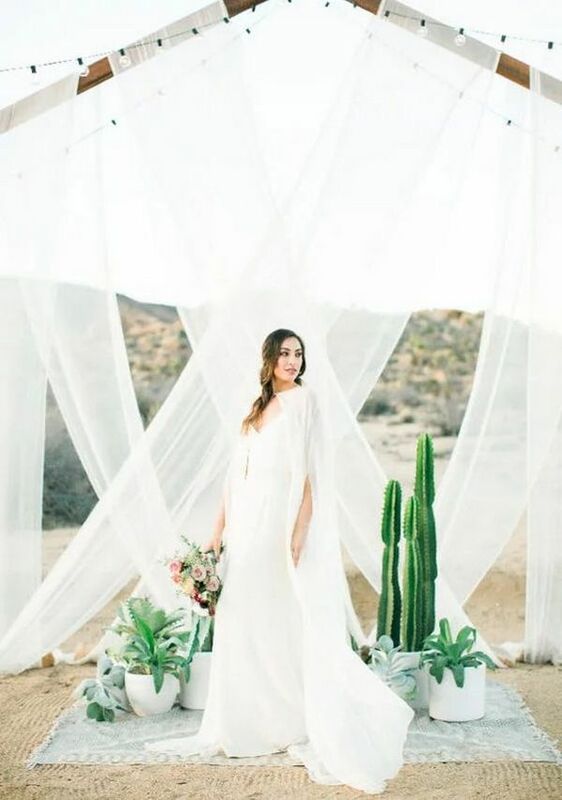 Today I’ll show you these gorgeous trending circular wedding arches and let’s check them out. 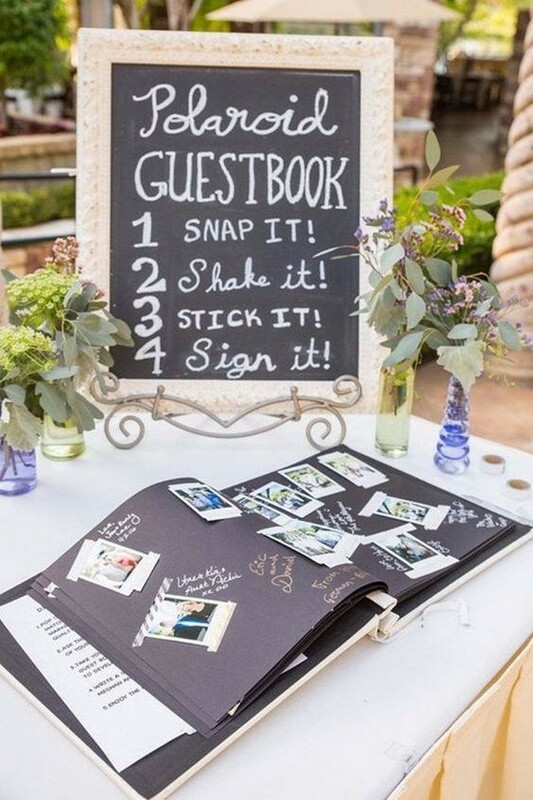 It’s a picturesque moment you’ll remember forever – exchanging vows, and pledging your eternal love to each other. 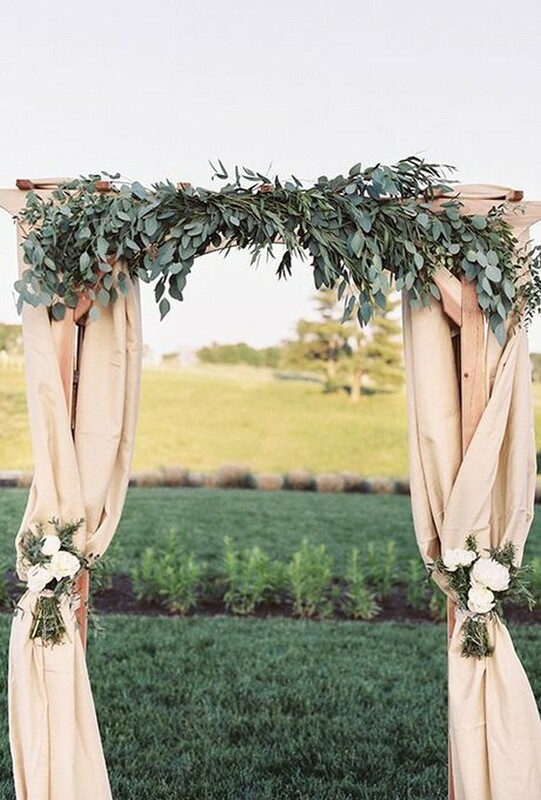 A gorgeous wedding arch makes the magical moment even more memorable. 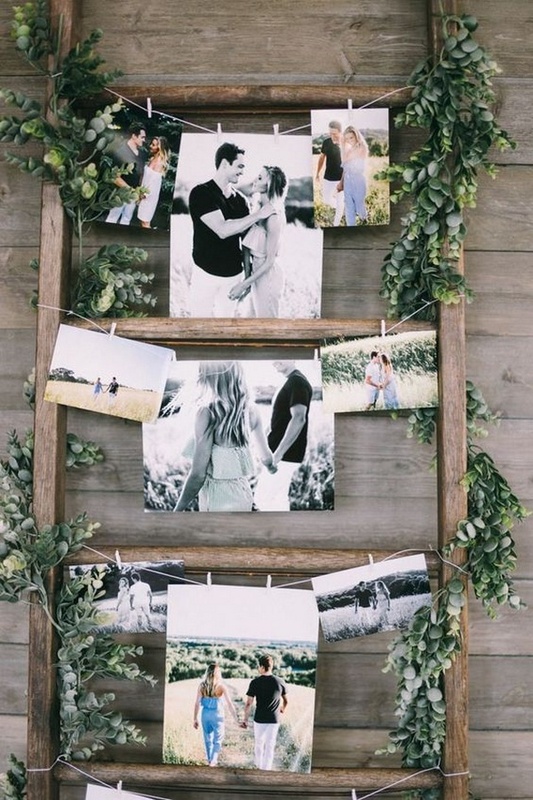 From chic, romantic wedding florals, to handmade bohemian wedding arches of driftwood, to an amazing creation made of lemons in an Italian wedding on the coast of Amalfi, the options the perfect wedding arch are endless. 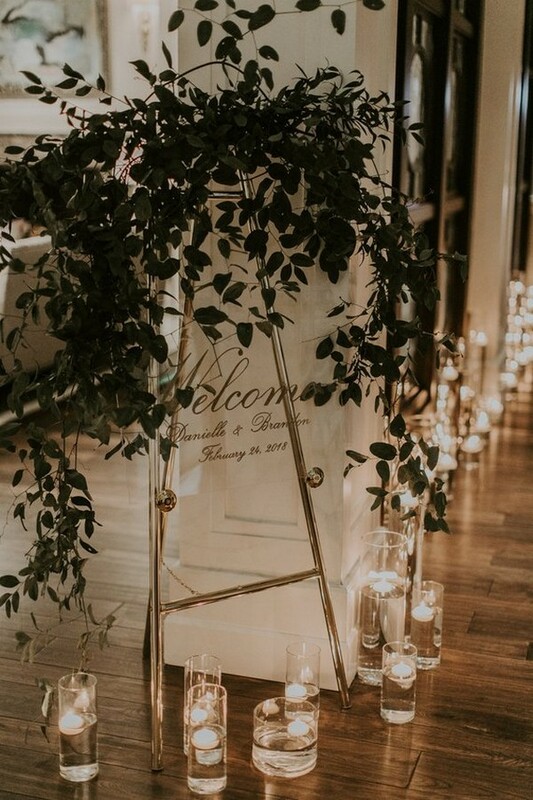 Today we’re talking about wedding arches with greenery garlands, which is more and more popular for all kinds of weddings. 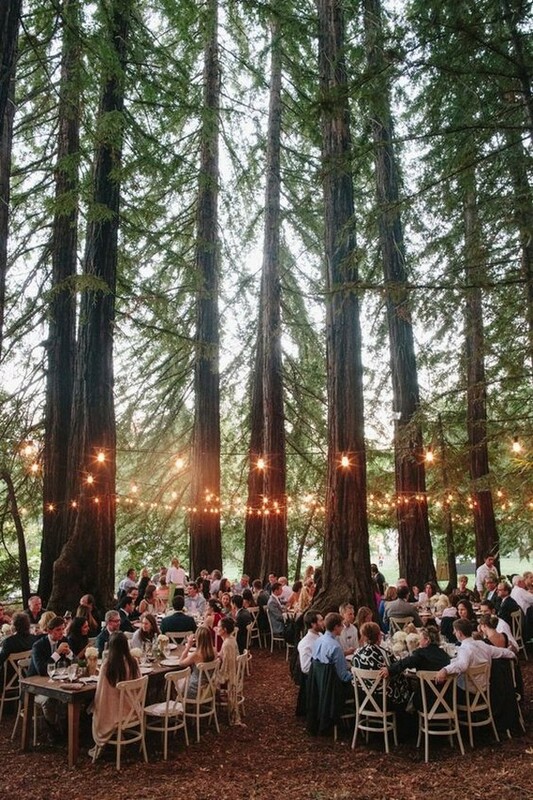 Check out these brilliant wedding ideas and get inspired. So recently I’ve seen more and more wedding lightings with Edison Bulbs, which can bring vintage and industrial fleur to the wedding venues. They may seem a bit old-fashioned but they are really hot. 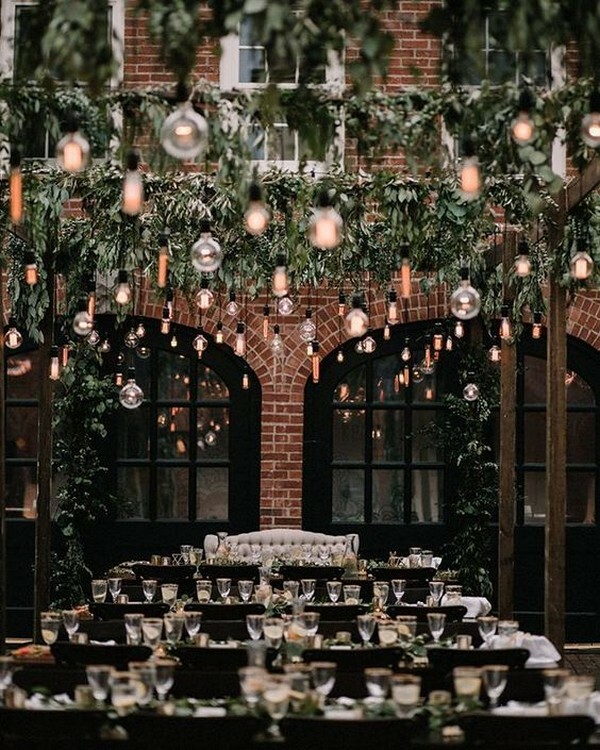 There’re a lot of ways to use Edison bulbs, like lighting up wedding ceremony and reception space, hanging them to the wedding arches, decorating a living tree. 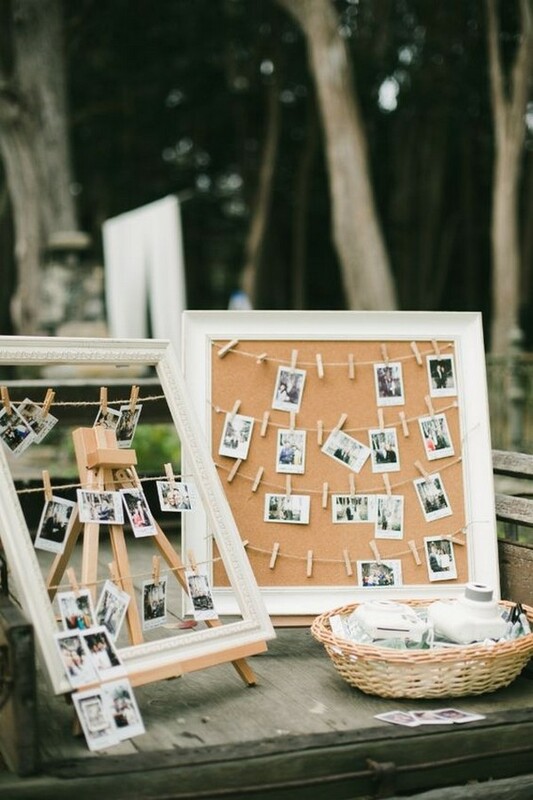 If you’re also a fan of those vintage wedding decorations, check out this post and get inspired. When talking about wedding chair decorations, there’re so many great ways to do it, like florals, lace and burlap. And today it’s all about fabric and ribbons. 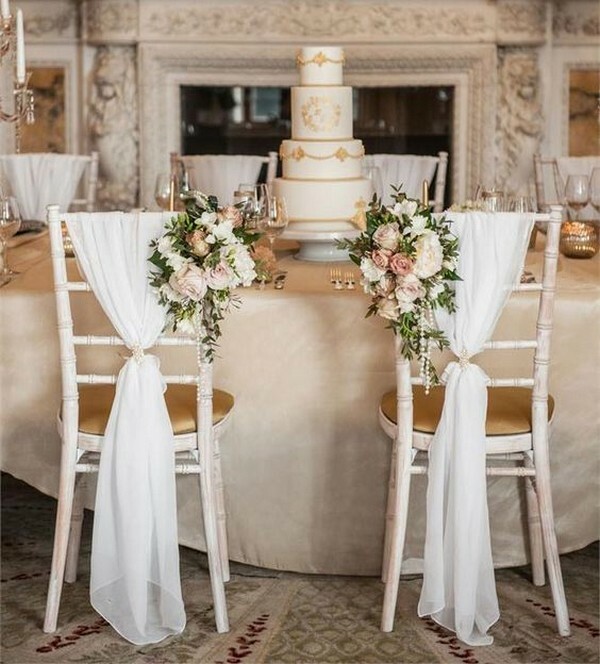 If you’re planning a budget friendly wedding, then take ribbon of the suitable color or colors and simply attach them to the chairs with knots, bows or vintage brooches. 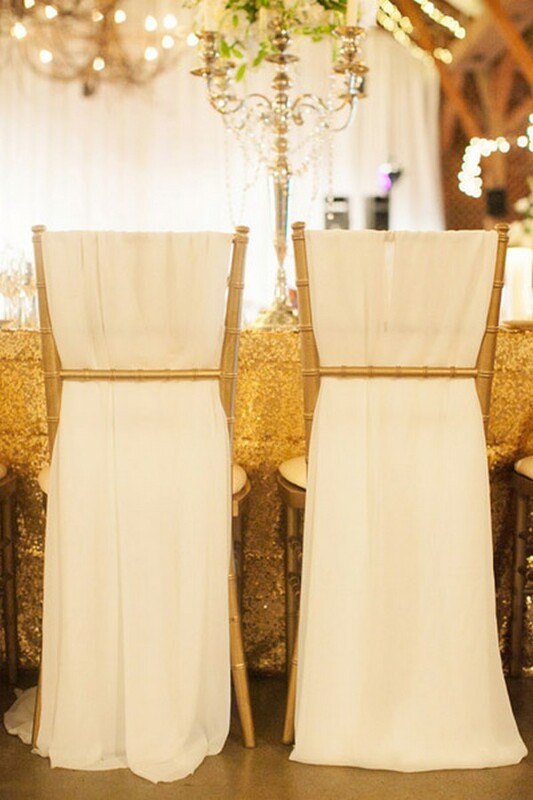 As for the fabric, ruffled covers for the backs of the chairs or the fabric interwoven into the backs will be great. 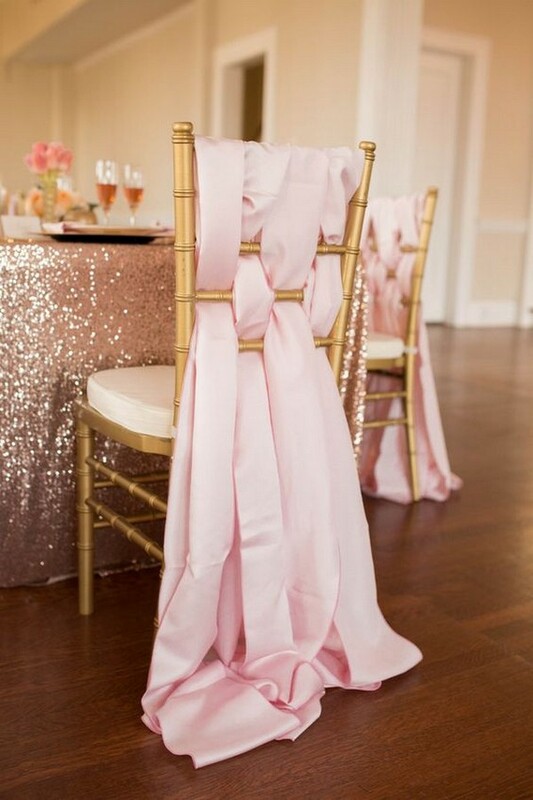 Check out these brilliant wedding chair decoration ideas with fabric and ribbons I’ve rounded up, and get inspired of your own wedding decorations. 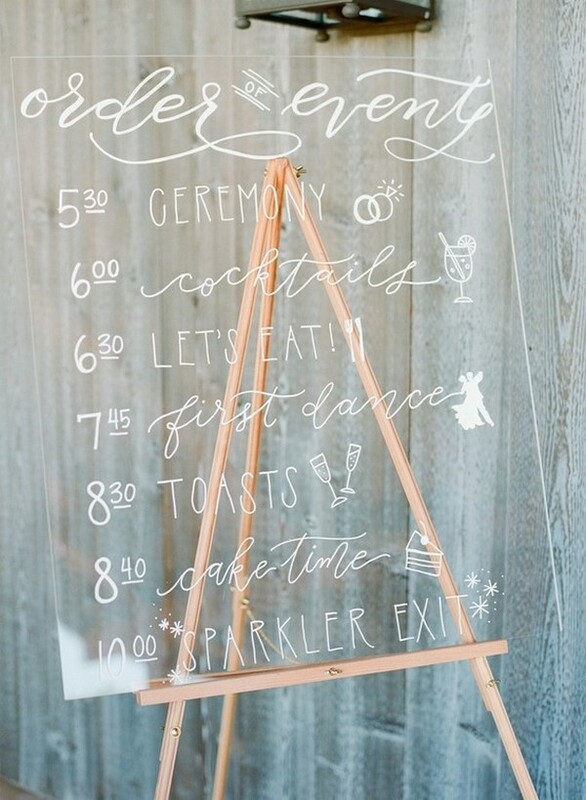 There’s no denying that planning your wedding is overwhelming. 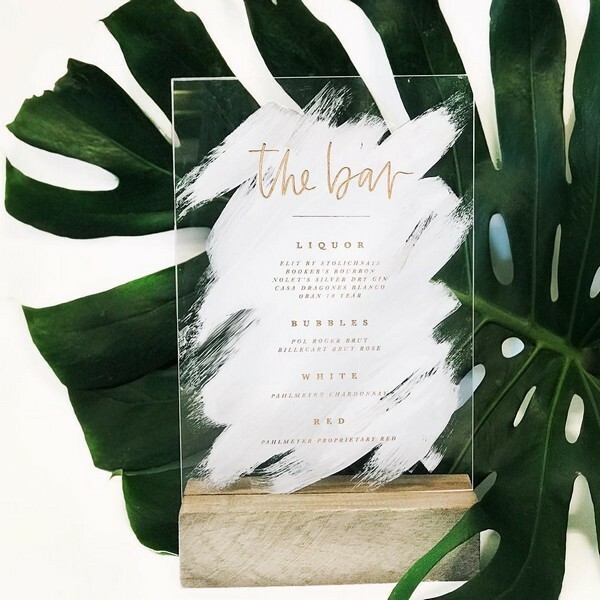 Between focusing on the main elements such as your venue and event logistics and being inundated with Pinterest ideas, it’s easy to forget about the little details that make your big day special. 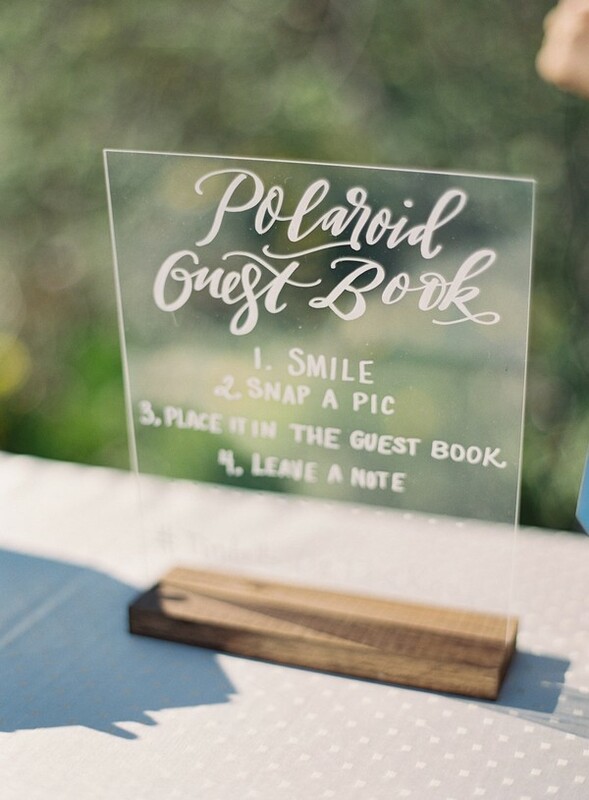 From décor details to making your guests happy and all the creative elements in between, we’ve got you covered with these budget-friendly ideas that will amp up your wedding’s wow factor.